What Can I Expect From Blu Creativ Web Design? 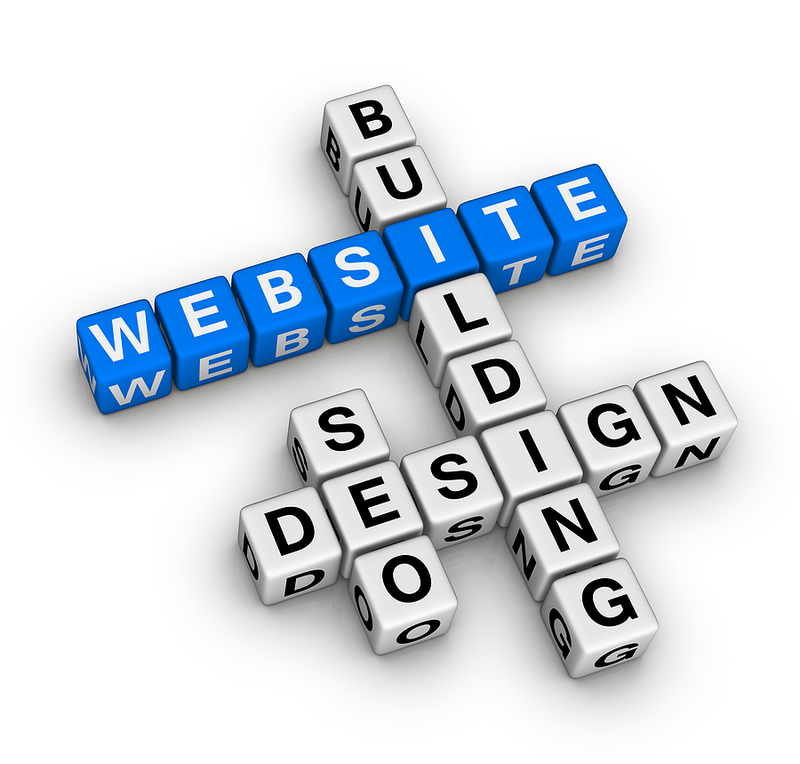 Every business should have a website in 2013. If you don’t have one, you’re falling way behind your competition. If your website was made 10 years ago and is outdated, your customers won’t take you seriously. It’s important to have a great looking, and up to date website and it’s equally important that it looks just as good on a computer as on an iPhone. We’re designers with a passion! With over a decade of design experience, we know what businesses need to be successful online. Our services are top of the line, and we aim to please! As a professional web design and development firm, we have proven processes for completing major website projects in 90 days or less. Not only do our custom websites look professional and perform beautifully, they consistently rank high on search engines. Our team of web designers and web developers utilize best practices in server configuration, browser compatibility standards, usability architecture and search engine optimization wwwcols. 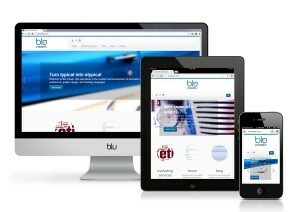 If you want a website that performs, please contact us. We have experience with many industry sectors, so we can learn your business and market quickly. You should be able to see details about your traffic, it’s important for your marketing. All of our websites include Google Analytics integration so you can get the best, and most accurate, statistics about your users. Find out where they are coming from, where in the world they’re located, what pages they visit, how long they spend on your website and more! Using a highly customized popular content management system, WordPress, you are able to easily make changes, add pages, add blog posts, and virtually anything to your website! It’s so easy to use, that’s why it’s the most popular content management system out! Join everyone from Fortune 500 corporations, to local magazines, in using WordPress. It’s our weapon of choice when it comes to website framework. Responsive Design: We design our websites to look universally good on computers, tablets and smartphones, so your users can get a great experience on whatever platform they choose. Satisfaction Guaranteed: It’s YOUR website, so it should look the way you want it to. Satisfaction is guaranteed! Search Engine Optimized: We design your site to be search engine optimized, so your customers can find you easily on Google! Planned: Every website we do is designed to compensate for future growth. No need to start again from the ground up when a branding change is required. Easy to update: Your website is easily updated by YOU! No need to call and wait for an update – just log in and update yourself, anytime from anywhere including iPhones!